Wally Ross for all your PEI Real Estate needs! Whatever your Prince Edward Island real estate needs you can rely on Wally Ross to search the MLS catalog of Prince Edward Island real estate listings to find just the right PEI property to suit your needs. 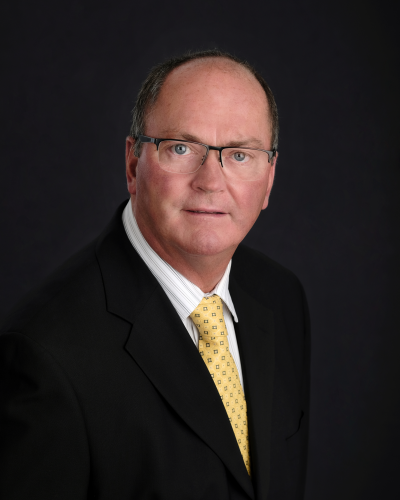 Wally Ross and the Century21 Northumberland Realty team provide the services you are looking for when you choose a PEI real estate agent.